FirstCoast.TV features St. Augustine Community Chorus’s “A Festive Spanish Christmas”. 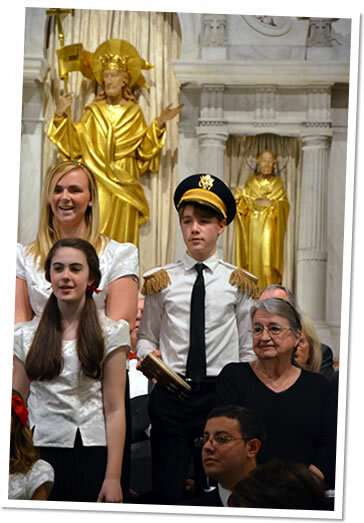 St. Augustine Youth Chorus bringing the singers to more than 100. Posted in Announcements, Concerts, Press Release.